Judi was made redundant from a career in pharmaceuticals in 2011 and studied for an MA in Creative Writing (Poetry) at Royal Holloway, University of London. She is now writing and teaching poetry and writing a novel. 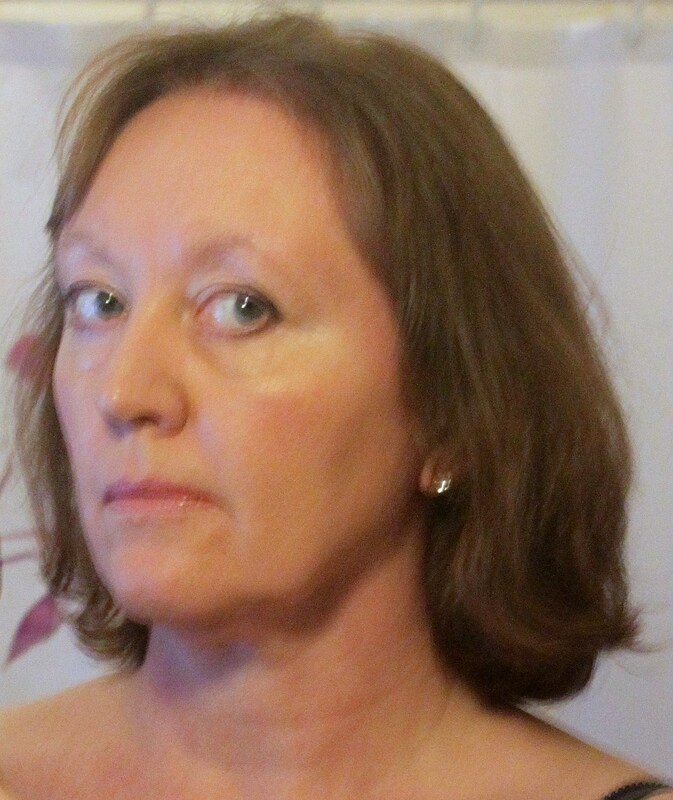 Judi’s poems have been published in Oxford Poetry, New Statesman, Acumen, the Interpreter’s House, and other magazines. Judi describes her poem for The Other Side of Sleep, A Visitation at the Abbey of Barking as an account of a UFO sighting, as described in the Venerable Bede’s An Ecclesiastical History of the English People.